One of the major challenges about being a celebrity is the fact that you have to bear with many people talking and commenting about you. Your fans, the media, other celebrities, and even yourself. Ugandan singer and song writer, A PASS is not taking this in. Recently, he shut up an internet troll who attempted to comment about his new hairstyle. 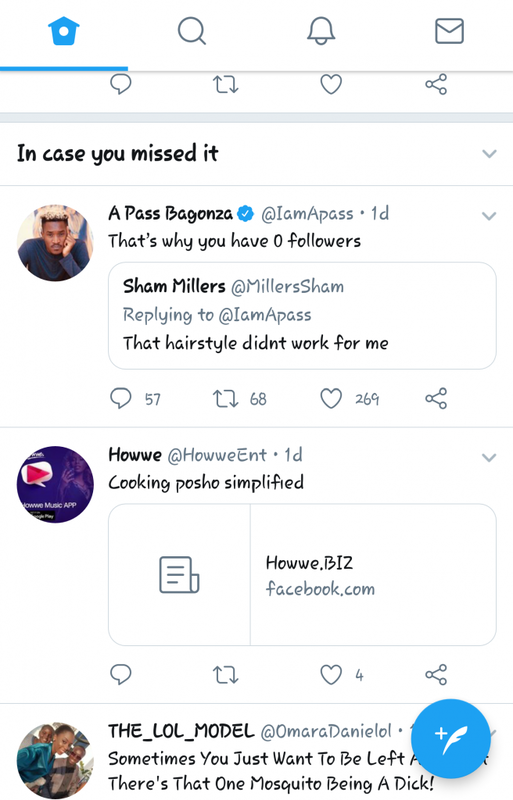 APass Commented; “That is why you have zero followers”, and his fans supported him in the comment. The Dididada singer is known for always speaking his mind. He says what he feels and let’s the world know what side of the story he is. A few years back, he advised media houses to be equally open minded. “Some of these Ugandan sites, television programs, newspapers and bloggers are tribes, tribes of negativity which are constantly telling the same stories,” he said. “These people have refused to receive new information because they are frozen in time. Their minds are biased. They are not open minded and they always want your view, they just want you to pick sides but don’t be fooled. These people don’t care about you if you think about it. Your weapon is the mind, be smart to figure this out,”A Pass added. 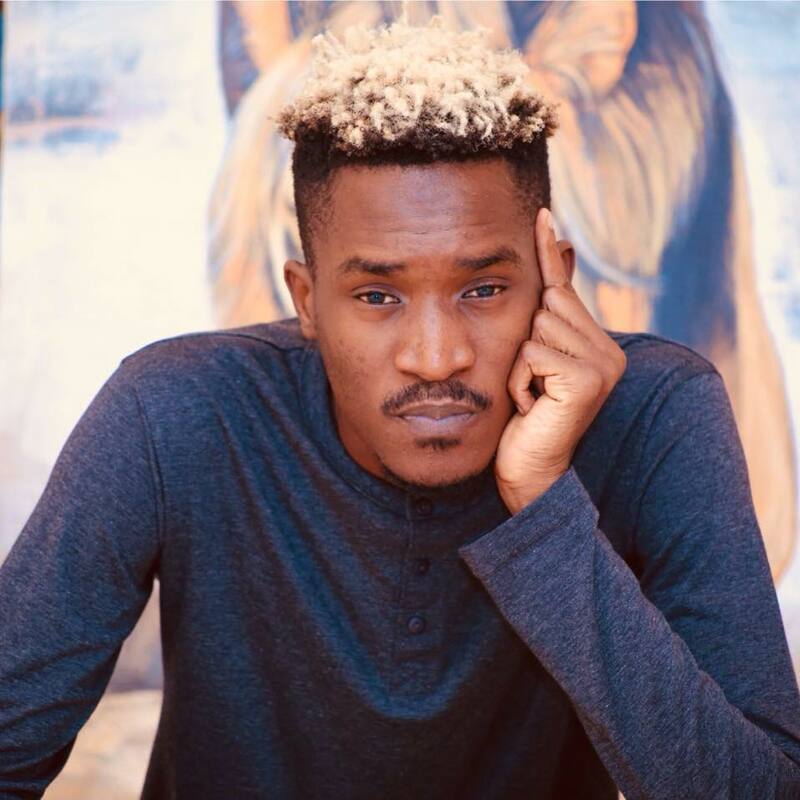 Than k you APASS. Don’t let the trolls eat you up.